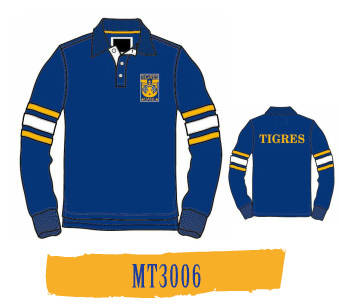 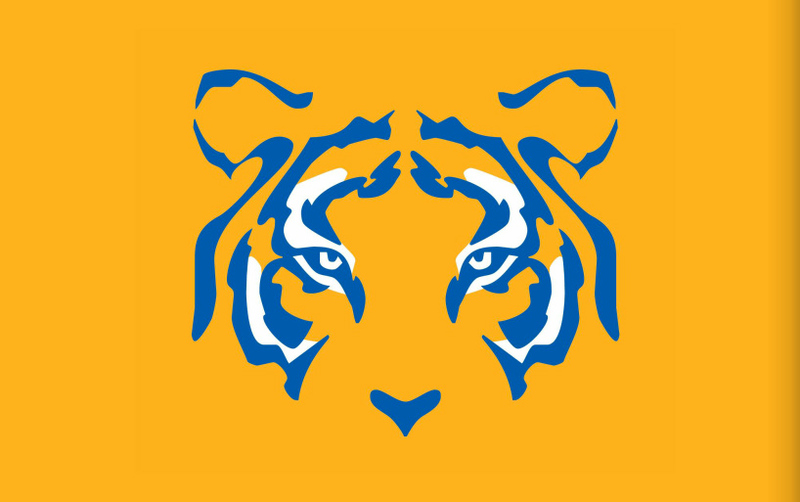 Comtex Sports is the official licensee for Tigres UANL casual wear in Mexico. 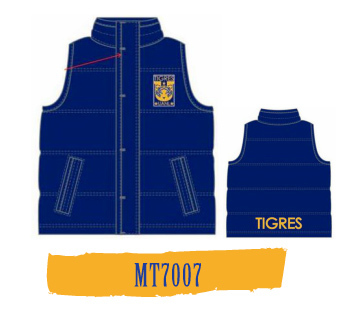 Every season we offer new products that you can wear daily so that you can show your devotion to your favorite team. 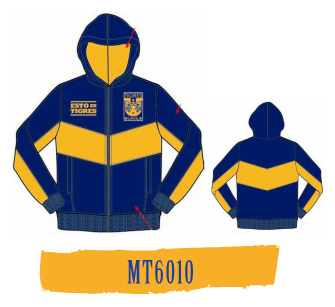 These garments are also ideal for when you go to the stadium with your family or to the bar with your friends. 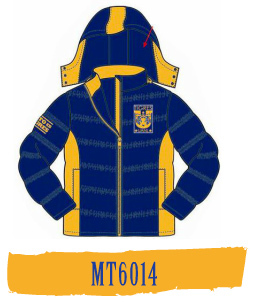 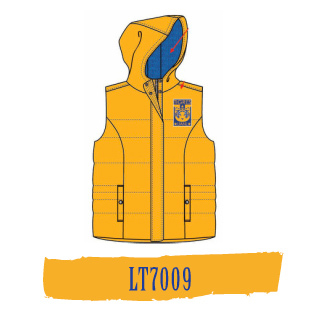 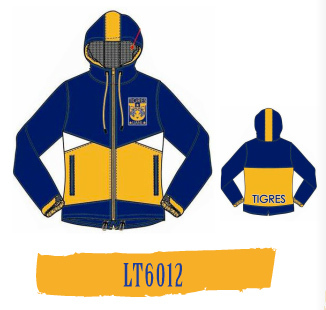 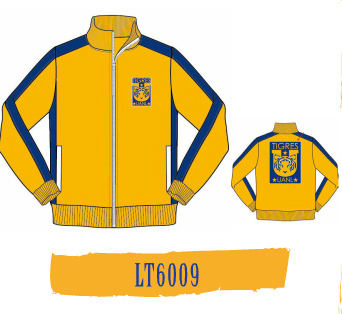 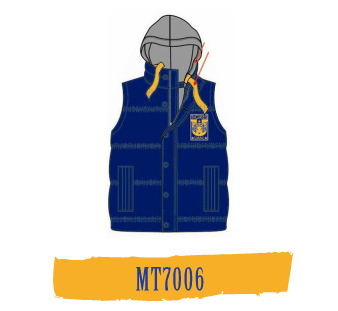 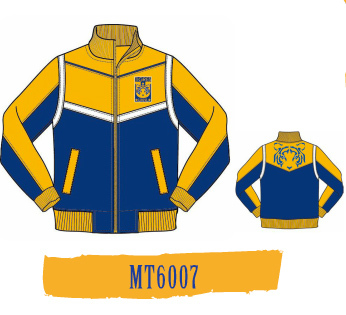 Enjoy the coolest clothing that represents your team, Tigres UANL.